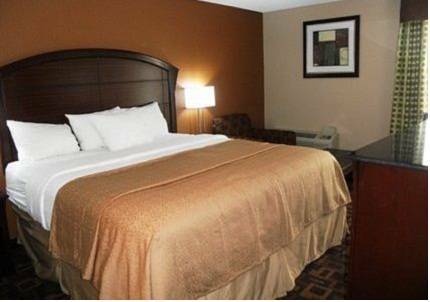 some out of the ordinary animals, have a look at Como Zoo while you're here at Country Inn & Suites By Carlson, Roseville, MN. 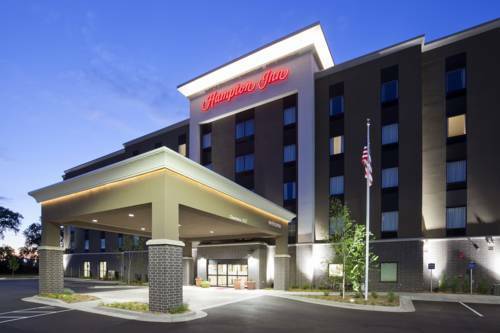 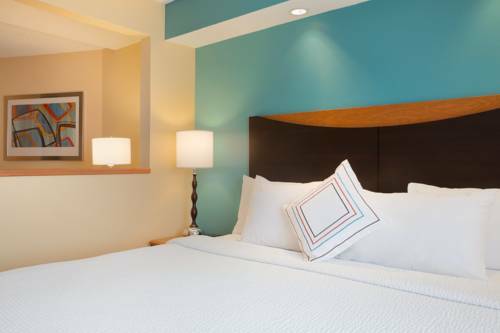 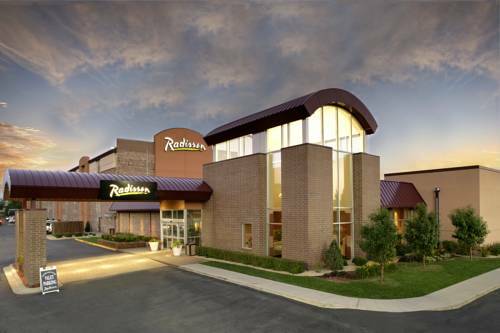 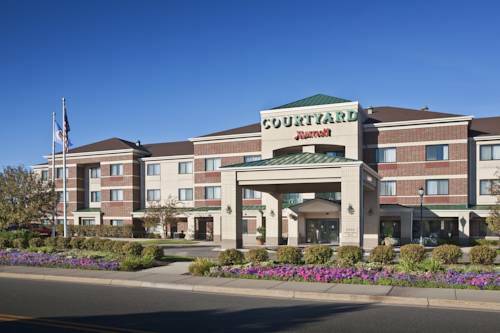 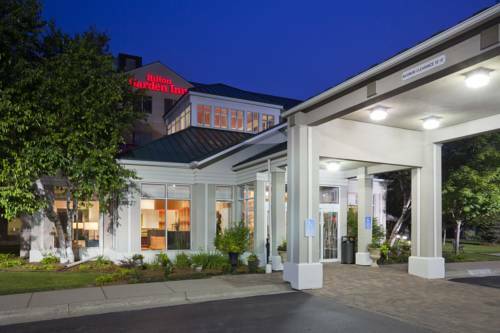 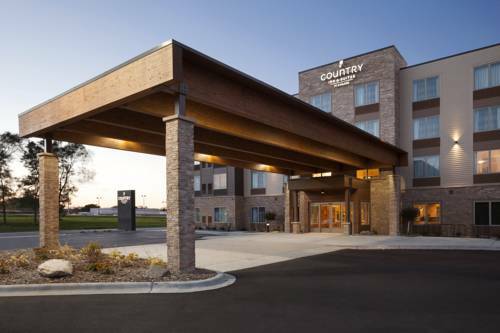 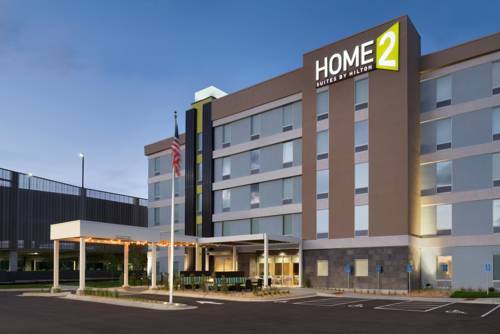 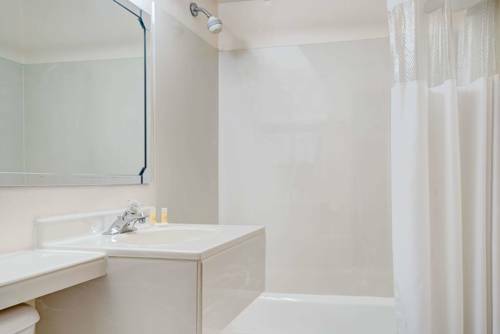 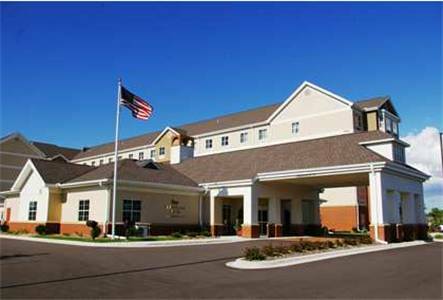 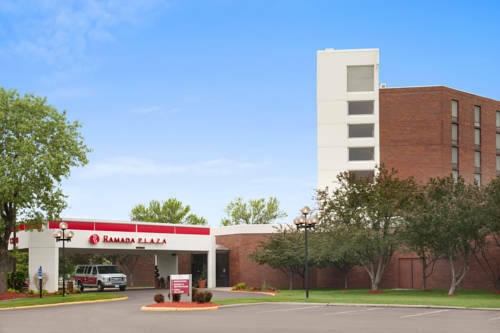 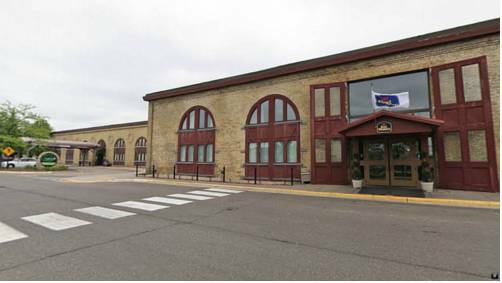 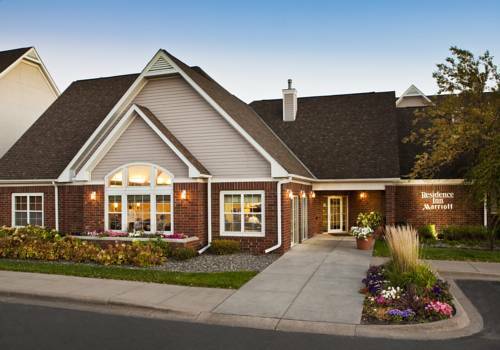 These are some other hotels near Country Inn & Suites By Carlson, Roseville, MN, Roseville. 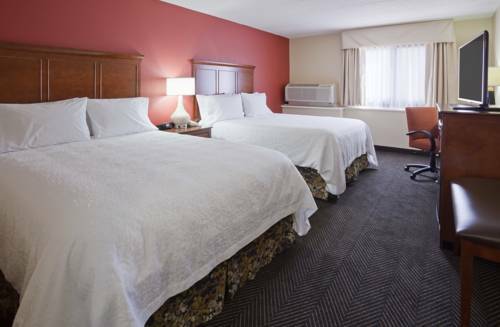 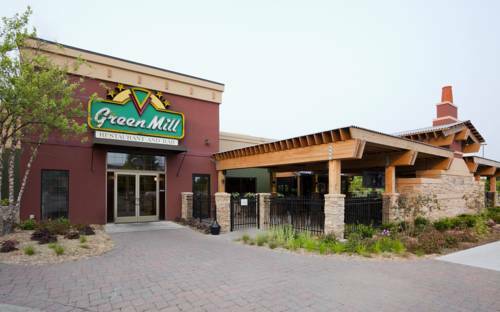 These outdoors activities are available near Country Inn & Suites By Carlson, Roseville, MN.